The Avery Multi-Purpose range offers the perfect products for the labelling of all kind of data mediums. Whether in the office or at home, we have labels for data, photos or music. 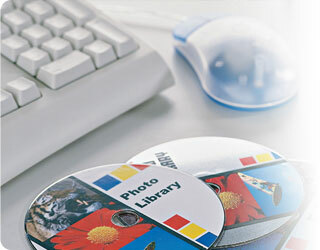 Avery White Media Laser Labels for 35mm Slides or Small items. Create professional-looking labels to identify media, storage and office equipment.